Images from a winter walk on the beach with Sam on Pearl Harbor Day, 2014. A delightfully gray and cold day with a threat of storms made for a nice change from the ubiquitous Florida sunshine. 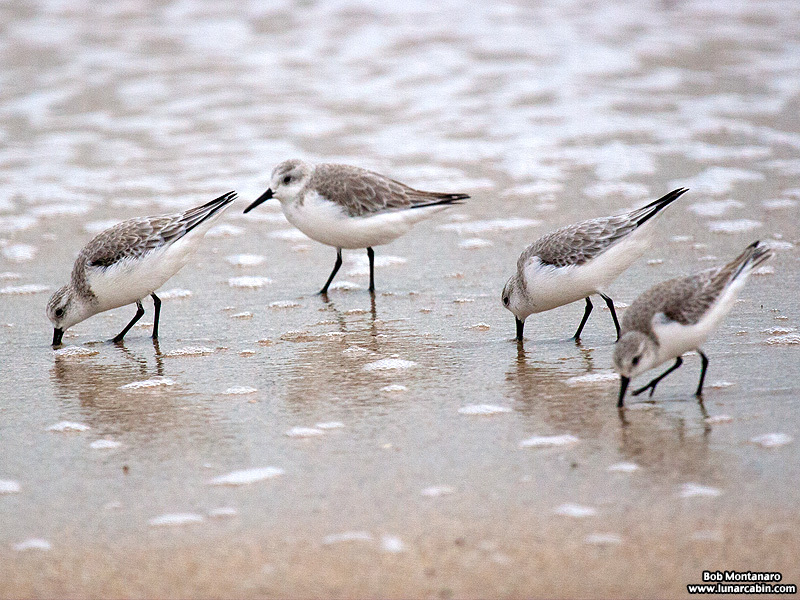 First up, a group of Sanderlings probing for prey in the receding waves. 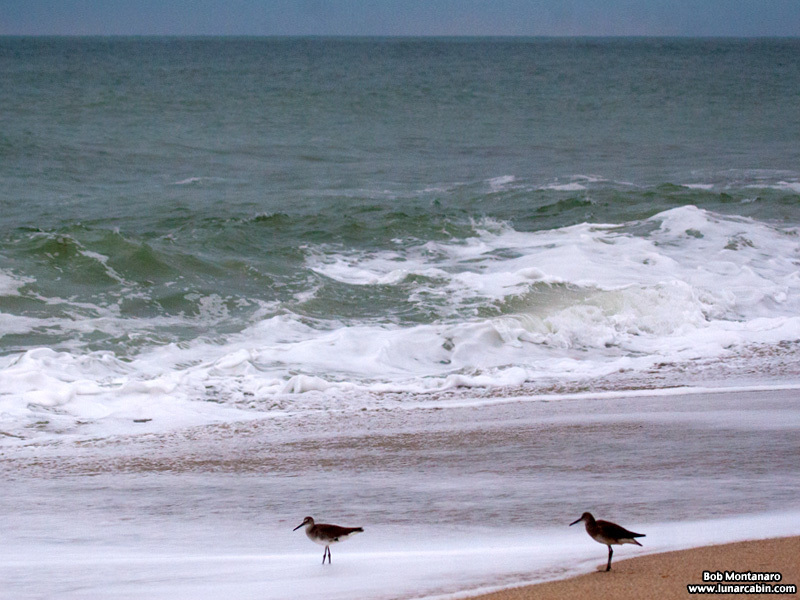 Two Willets silhouetted against the tumultuous sea. 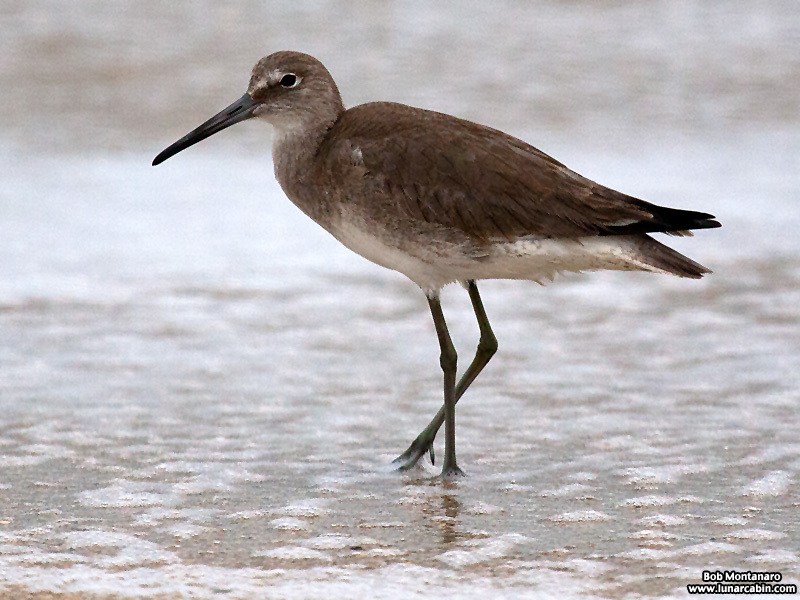 Even the Willets looked cold this day. 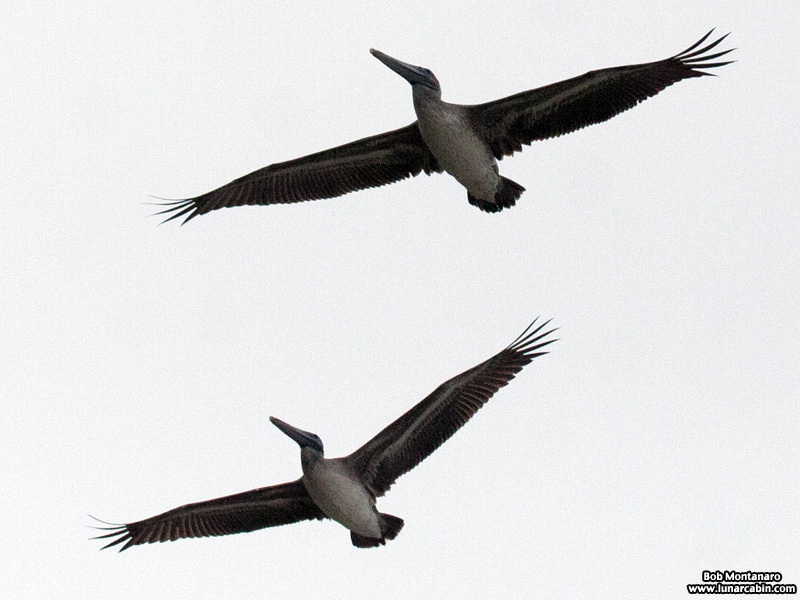 Two of a squadron of Brown Pelicans wing by overhead. 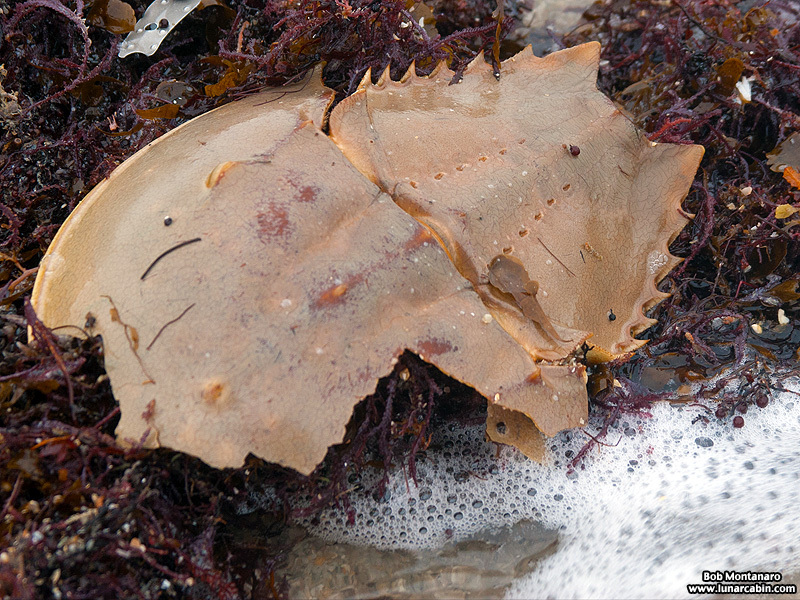 The broken carapace of a Horeshoe Crab washed up with the seaweed. 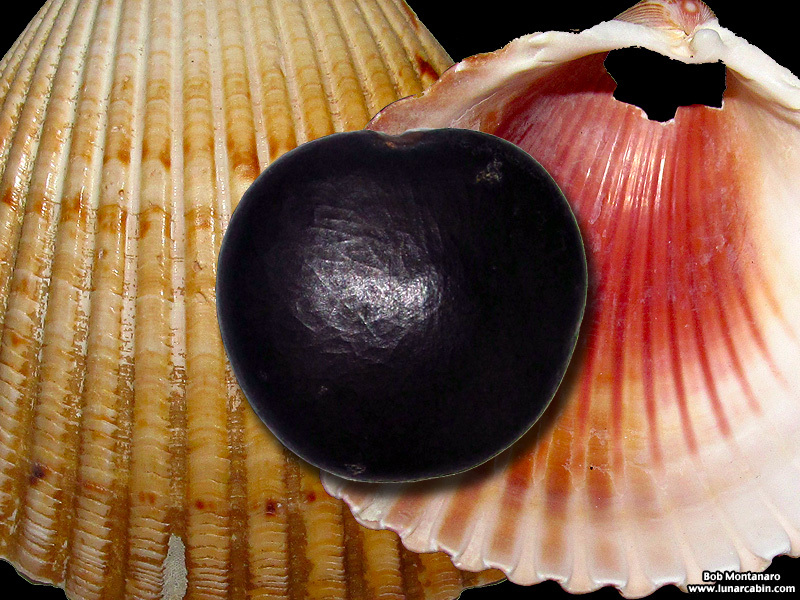 Two beachcombing finds included this shell and a Sea Heart sea bean that most likely originated in a South or Central American jungle years ago before its long sea voyage ended in my possession. 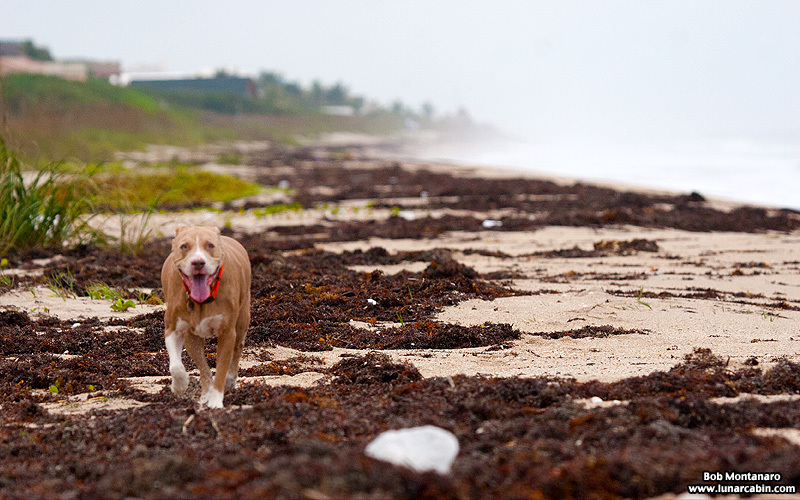 Sam particularly enjoys the winter weather on the beach that allows him to run around even more without overheating. An almost 180-degree panorama taken from atop the beach crossover at Bob & Janice’s house.